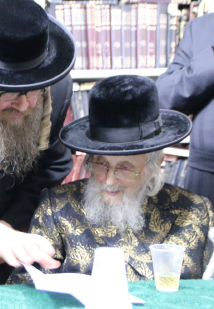 has been feeding the poor of Eretz Yisroel for over 40 years. 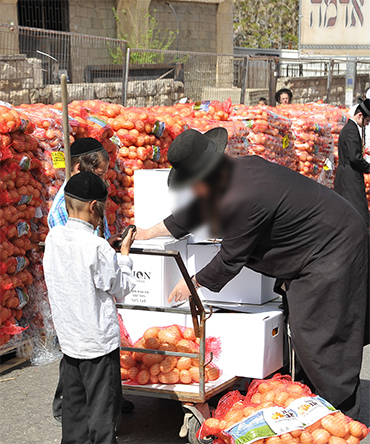 Focused on preserving the dignity of the recipients, Oneg Shabbos V’Yom Tov leads the world’s largest chalukehs and free food distribution centers that gives families food on the table without taking their pride. 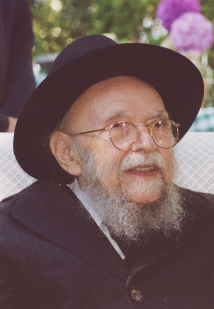 A history of chesed for 40 years. 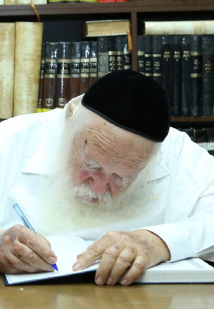 Long before the world got to know Rabbi Ephraim and his legendary chalukehs, young Ephraim had already changed the lives of families in Eretz Yisroel. 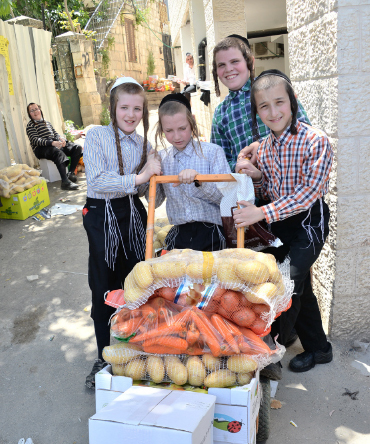 Oneg Shabbos V’Yom Tov feeds families from every part of Eretz Yisroel. With distribution centers in over 42 cities, no Jew is left behind. Cities in the heart of Israel are faced with rising housing costs. In cities like Jerusalem, Bnei Braq and Beit Shemesh couples often give all their income to cover just rent or mortgage. That leaves them with no money to feed their children. 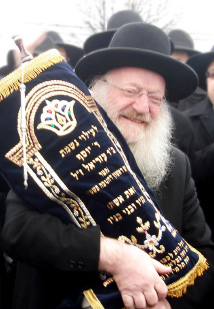 Thousands of families rely on Oneg Shabbos V’Yom Tov to put food on the table. Although housing costs are cheaper in these regions, there’s a lack of gainful employment available. In addition, living under the unpredictable barrage of terror attacks has been causing long term effects on their economy. 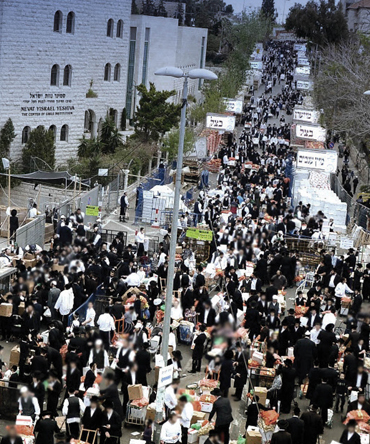 Oneg Shabbos V’Yom Tov trucks thousands of pounds of food to these povertystricken cities. Orphaned families, single parent homes, or disabled breadwinners are at a greater disadvantage than other impoverished families. Oneg Shabbos V’Yom Tov sends weekly care packages that are filled with Shabbos food and basic household staples that keeps them going for the week. 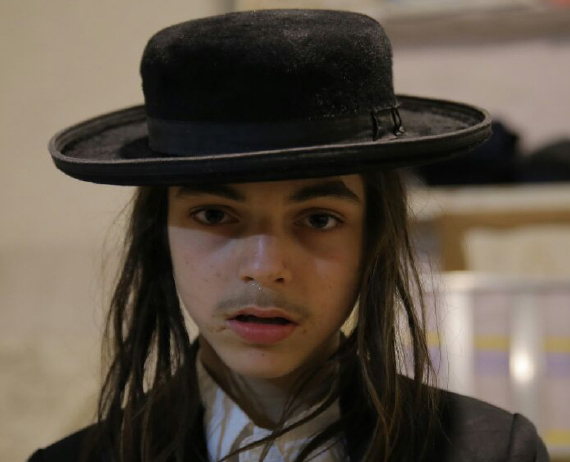 Known as the most expensive holiday on the Jewish calendar, poor families experience an extra dose of slavery instead of celebrating the Yom Tov of freedom. 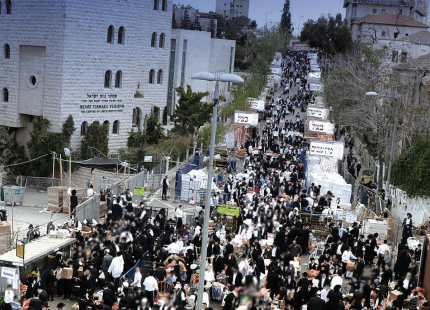 As the cost of matzah, wine and fish is on the rise, their hopelessness plummets further. 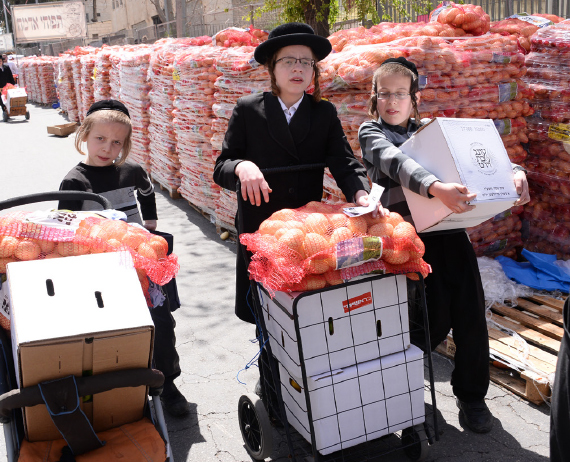 For over 39 years, Oneg Shabbos V’Yom Tov has been conducting the largest distribution center a week before Pesach, where families stock up on all Pesach basics. As the seasons change, families’ needs change as well. On Chanukah they need oil and candles, on Succos they need fish and meat, and on Shavuos they need dairy products. Oneg Shabbos V’Yom Tov conducts seasonal distribution centers to help families enjoy every season like they deserve to. It is stories. It’s the lives of young children and hopeless parents. It’s the “normal” for Shmuel, the new normal for Faigy. 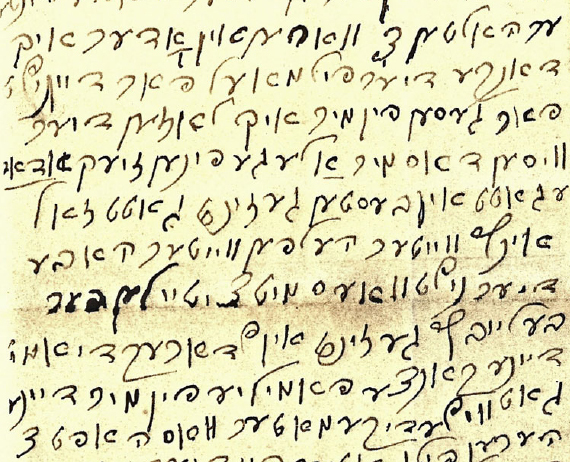 Read true stories and letters of Oneg Shabbos V’Yom Tov Recipients. 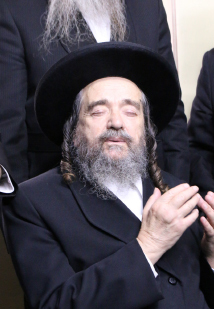 From the first day, until today, Gedolei Hador in Eretz Yisroel stand behind R’ Ephraim’s mission and bless those who take part. 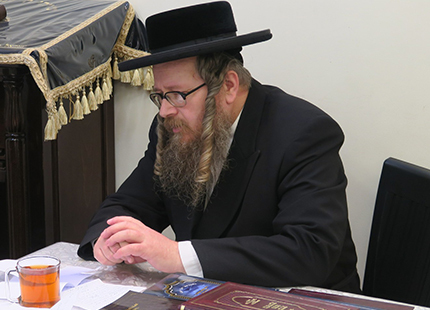 For the last 8 years, Oneg Shabbos V’Yom Tov hosts a mamed asifas rabbanim during the Pesach chalukehh where gedolei hador daven on behalf of donors and supporters.